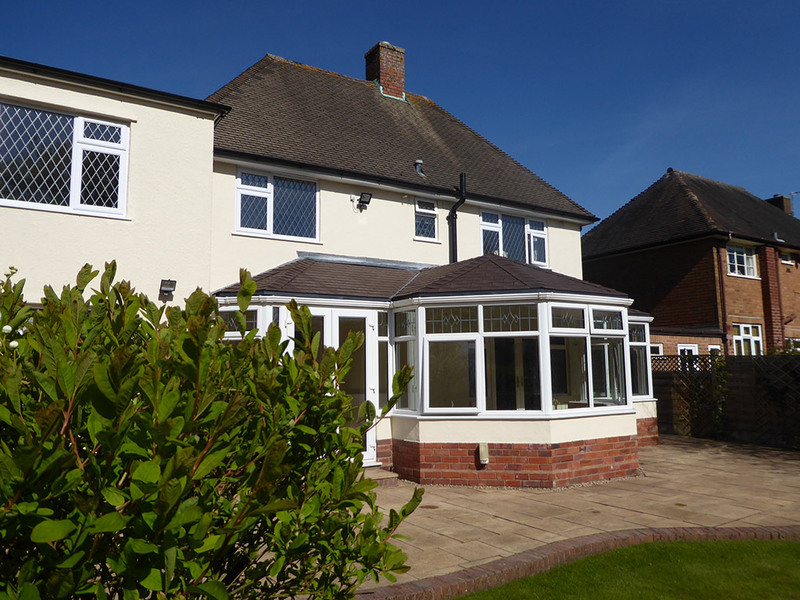 New conservatory roof conversion completed in Lower Penn, Wolverhampton, featuring a new bespoke timber cut roof on this ‘T’ shaped conservatory. We used Chestnut Brown Tapco slate to perfectly match the main property. 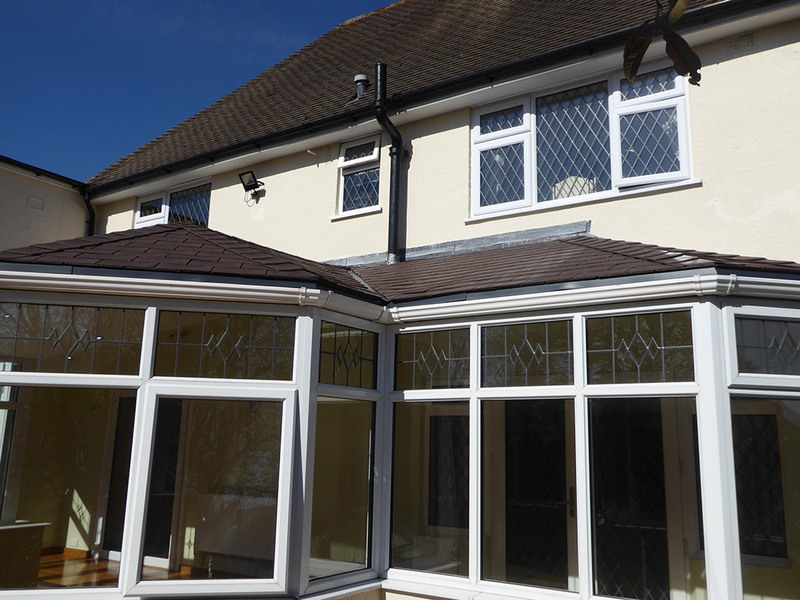 Use your conservatory all year round with a new tiled conservatory roof. 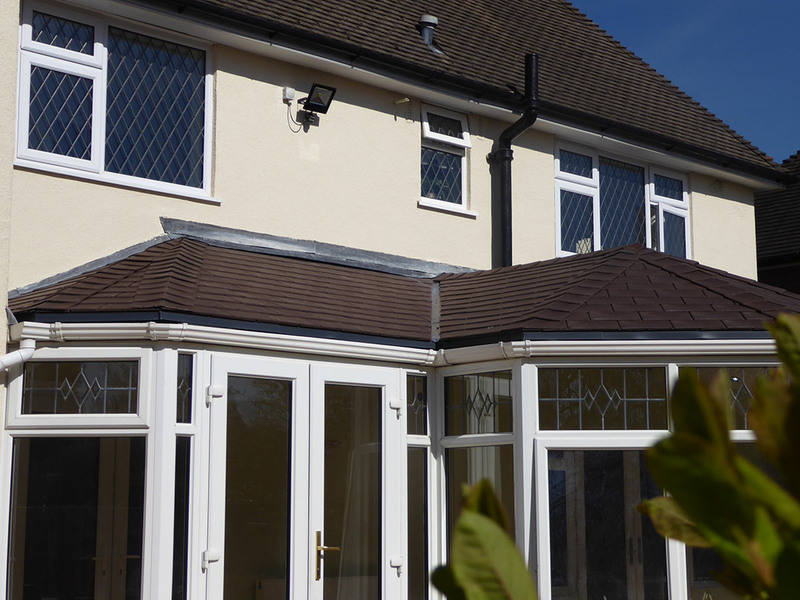 Replace your old polycarbonate conservatory roof today with a brand new Metrotile tiled roof from Ensign. 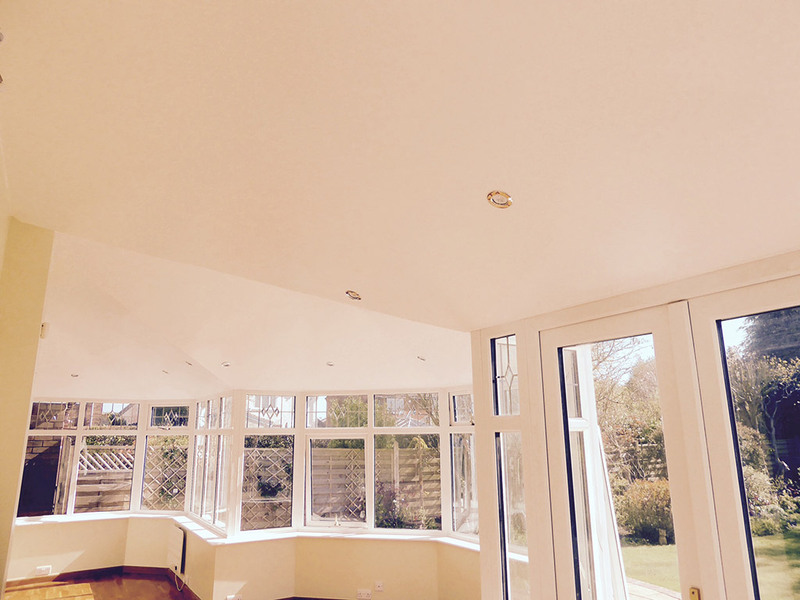 Conservatory roof conversions Wolverhampton. Installation completed for Mr & Mrs Ward’ Lower Penn, Wolverhampton.